And so it ends - another presidential election consigned to history. 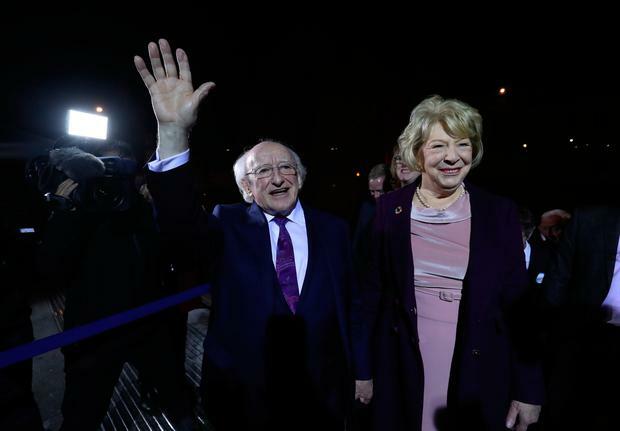 Sitting comfortably on top of the polls since the campaign began, Michael D Higgins sailed through to a win on the first count with 822,566 first preference votes or 55.8 per cent of total valid votes. Businessman and former Dragons’ Den contestant Peter Casey came in second. He was followed by fellow businessman and former ‘dragon’ Sean Gallagher with Sinn Féin’s Liadh Ni Riada following closely behind. 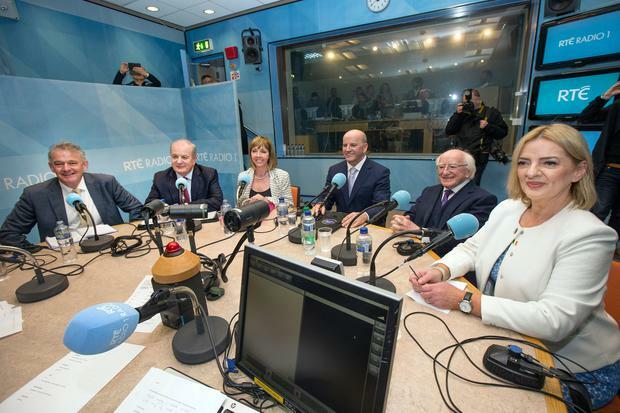 Joan Freeman and Gavin Duffy came in fifth and sixth respectively. After a busy and sometimes frantic few months of live debates and public campaigns, Independent.ie has compiled a collection of some of the 2018 election's most poignant photographs.